Posted on April 3, 2019 Comments Off on FEA’s 2019 trade visitors confirmed their steady interest to the fur industry. 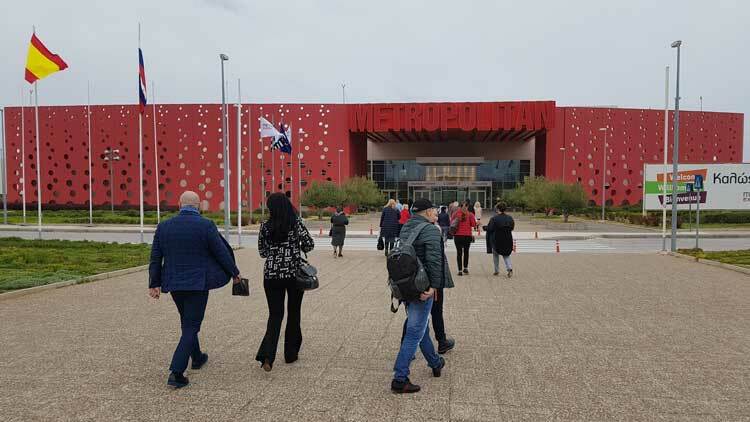 With the trade visitors confirming their continuous interest for the fur products, FEA 2019 concluded successfully, providing all participants with optimism for the future of the fur industry, in spite of the tight conditions that prevail nowadays worldwide. 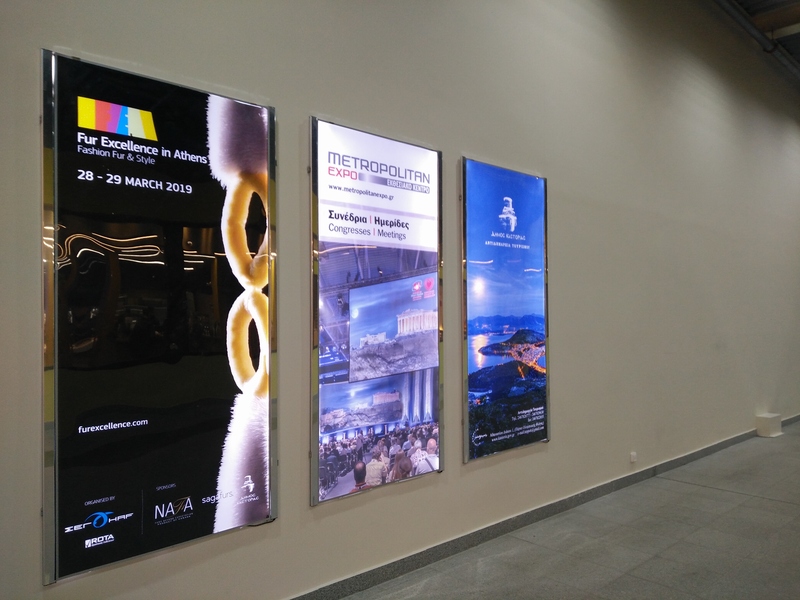 With a satisfactory number of visitors coming from countries such as Russia, Ukraine, Kazakhstan, China, Mongolia and others, orders were written and business transactions were made, pleasing the participating companies who were hosting this exhibitional event. 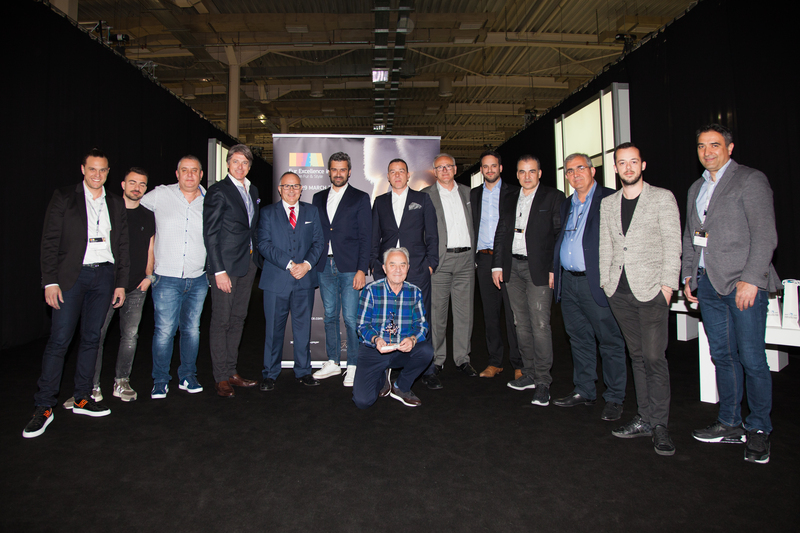 Some of the most dynamic fur brands hosted this new concept fur event, that the administration of Hellenic Association of Furriers dared to adapt. 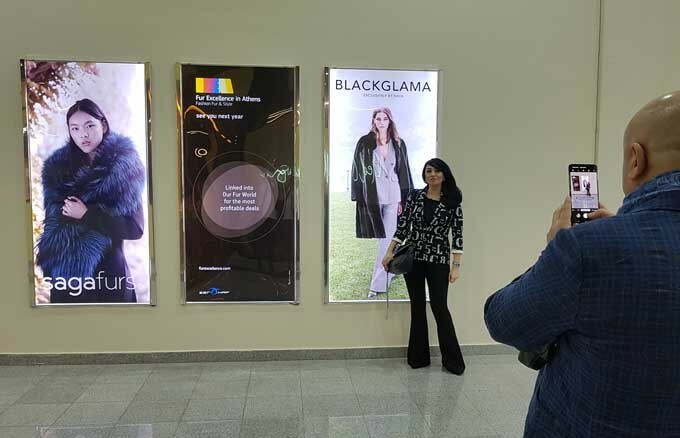 Following FEA’s co-organizer’s proposal, ROTA, they presented their high quality fur products in Black and White similar architectural booths, succeeding for the first time to project their team spirit along to their fur products. A daily Look-Book Catwalk set the rhythm of the event right in the heart of the exhibition hall. With the form of Tableau Vivant, all participants showcased their fur proposals to the visitors. The products got all the attention and fur fashion & style was on focus. 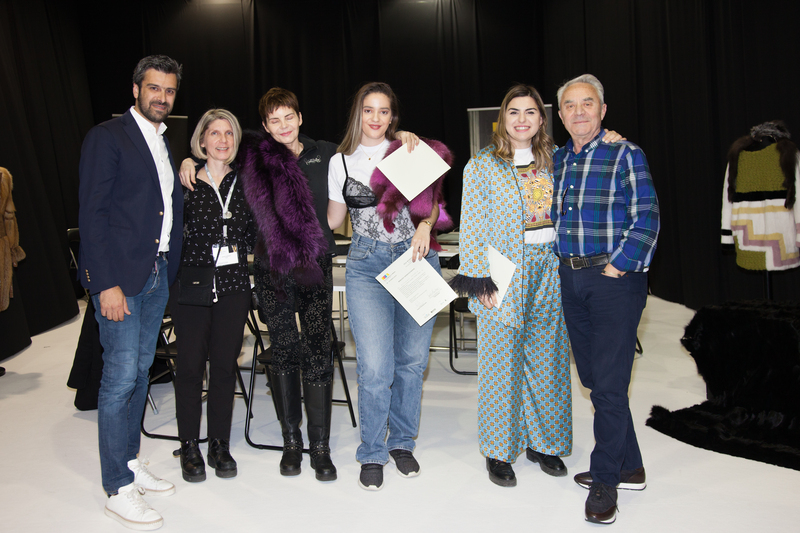 Both days a “Portfolio Surgery Workshop” was running for young designers, under the guidance of professor of Royal College of Art-London, Vasilis Kardasis. This exhibitional event was honored by the presence of several political representatives, among which were the deputy minister of Agricultural Development of Greece, member of Greek parliament under the governing party of SIRIZA, Mrs Teligioridou Olympia and the member of Greek parliament, under the party of New Democracy, Mrs Antoniou Maria. 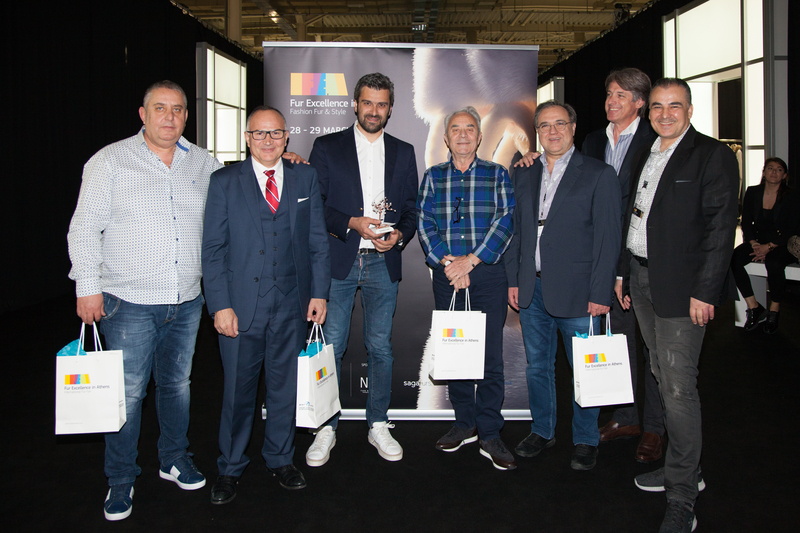 Hellenic Association of Furriers, the organizer of FEA, thanked all those who contributed to the success of the event and in particular all trade visitors and participating companies who trusted Fur Excellence in Athens 2019 for the most profitable deals. 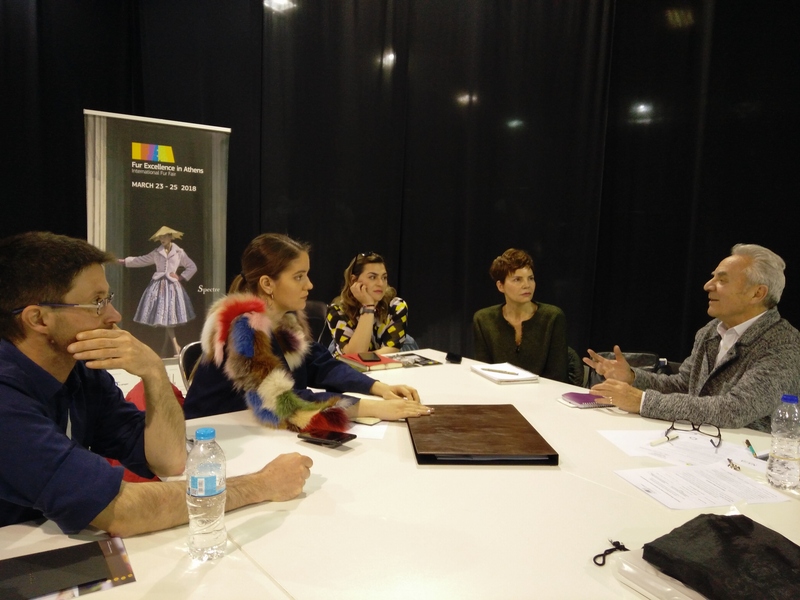 Daily Show,Fair News,Workshop "Discovering Fur Excellence"